For a limited time, QMx is offering this mini figure of Mal Reynolds from the Firefly sci-fi franchise. 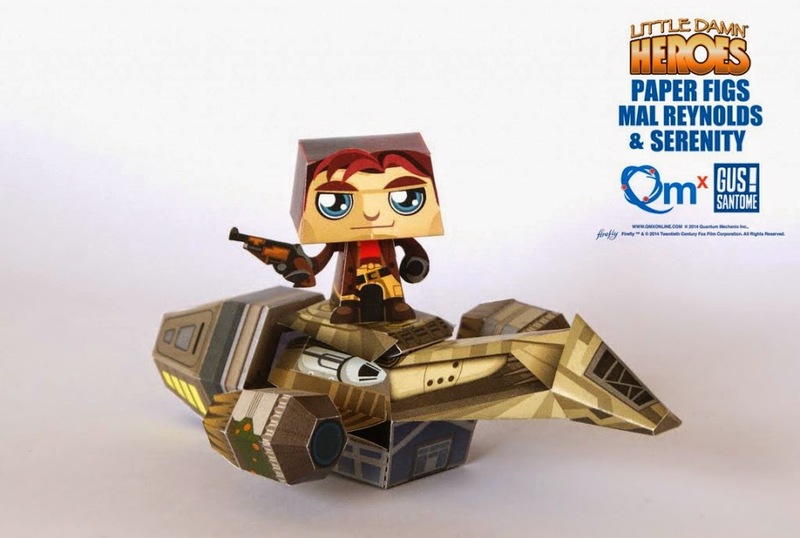 You can download this free paper toy by Argentine artist Gus Santome until the end of September 2014. The description doesn't explain that the link sends you to an area that does offer the papercraft, but only if you purchase something on their website.